Aiyana Harris started her own business, Eternal Bee from scratch about 6 years ago. Aiyana was never crazy about the amount of chemicals in traditional over-the-counter skincare products and wanted to create something she herself would feel comfortable putting on her own skin. With her background in holistic medicine she began to experiment until she came up with her own line of lifestyle products. 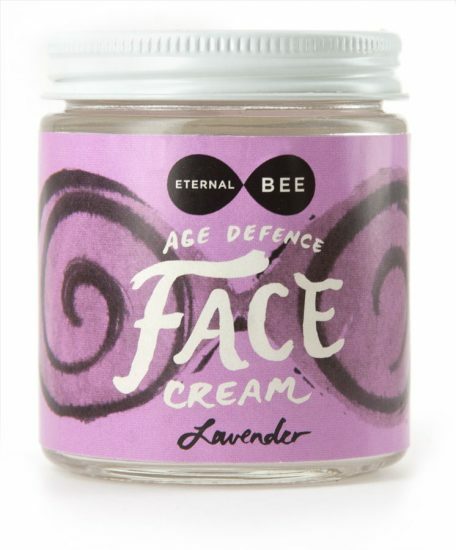 From eye serums to skin creams, beeswax candles, lip balm and many more, Eternal Bees’s products are designed to heal, soothe and brighten your day. Aiyana is dedicated to encouraging her customers towards the subtle art form of treating themselves well. 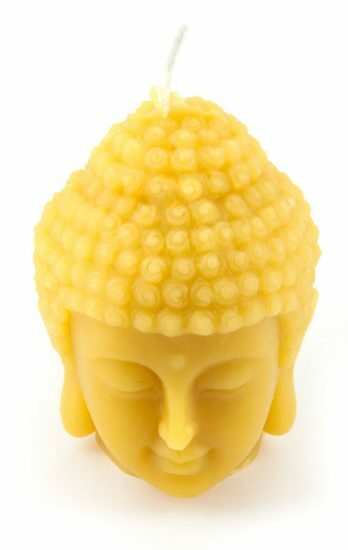 Her candles bring light and warmth, cleanse your space and can help with depression. Her organic skin creams are formulated from scratch, are all-natural and are made with the highest quality ingredients. 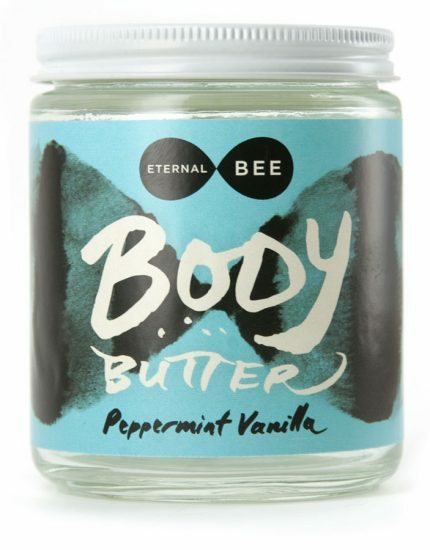 Eternal Bee products are all about a lifestyle. Sometimes it’s just a matter of retraining your brain to remember you need to take care of yourself, and there’s nothing wrong with smelling fine while doing it, right? Eternal Bee is located in the rural area of Holland Centre, Ontario Canada. 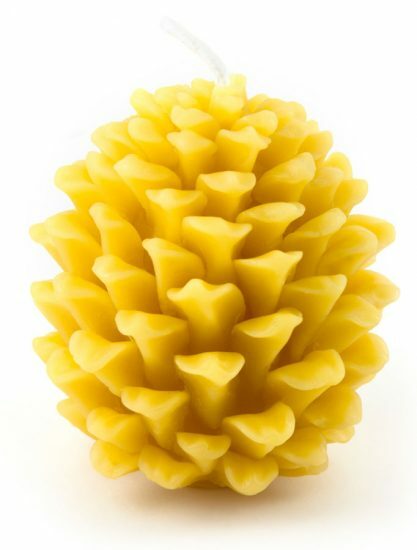 We produce a wide variety of 100% pure beeswax candles that are high in quality and very affordable. We obtain only the best beeswax; #1 grade cappings from local beekeepers. 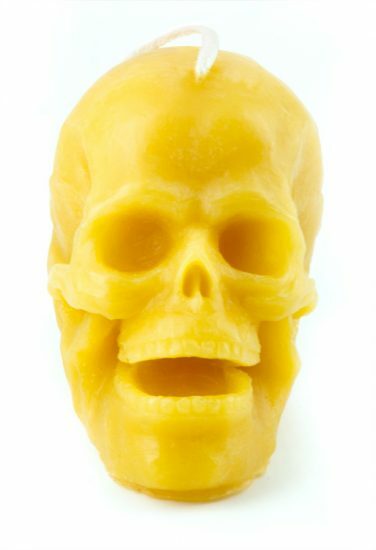 We then refine the wax in small batches to preserve the authenticity of the wax and ensure all impurities are removed, leaving you with the cleanest and most brilliantly coloured candle available. 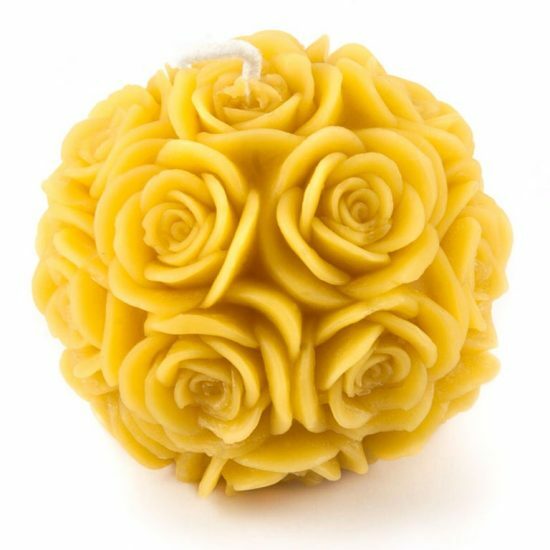 Eternal Bee uses natural cotton fiber wicks in all candles to ensure a clean burn, free of harmful chemicals. 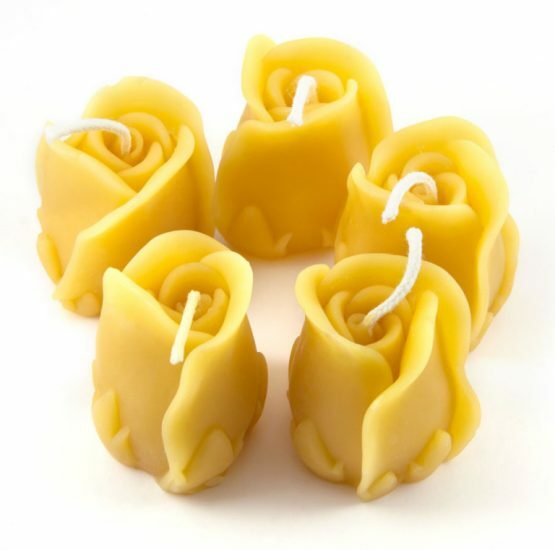 Great care and much love are used to produce each candle in order to guarantee complete customer satisfaction. Aiyana, her husband and two children reside in the coutry side about thirty minutes south of Owen Sound, ON. Her inspiration stems from a deep love of nature which she has incorporated into her candle and beauty product line. Her philosophy is quality over quantity.